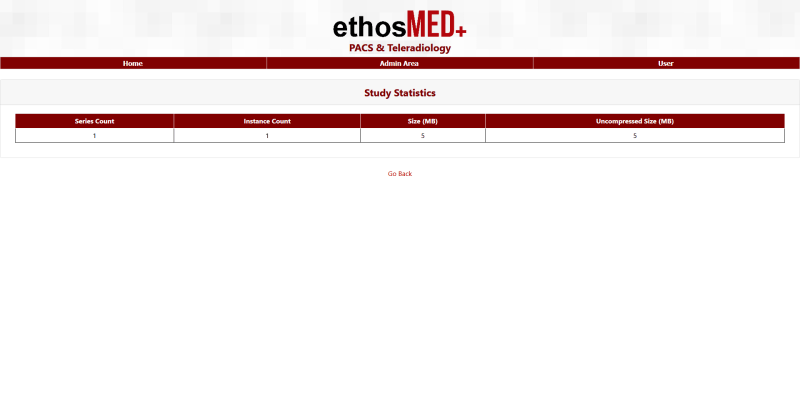 Ethosmed - Pakistan, USA and South America. 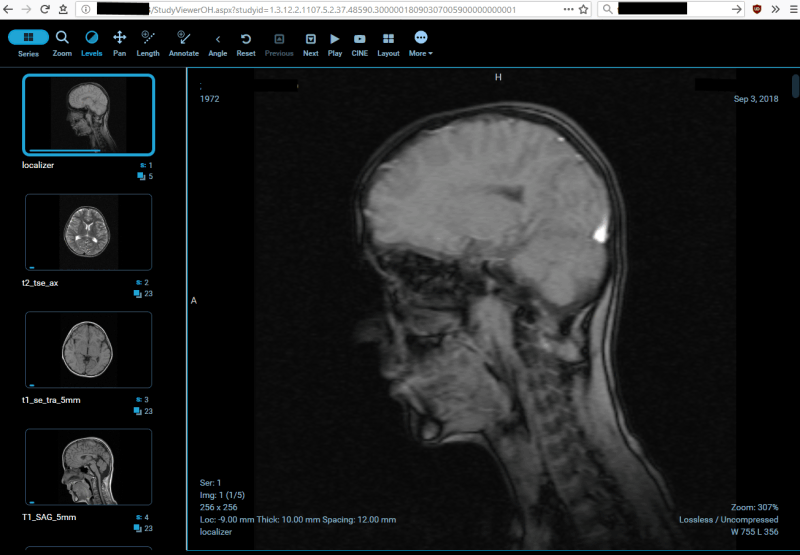 Imaging centers today are finding that image exchange via VPN, FTP, and CD is draining their efficiency and decreasing their ability to compete with companies that have already transformed their model for image exchange. At EthosMed, consolidate and share images in real time and exchange images with providers seamlessly. 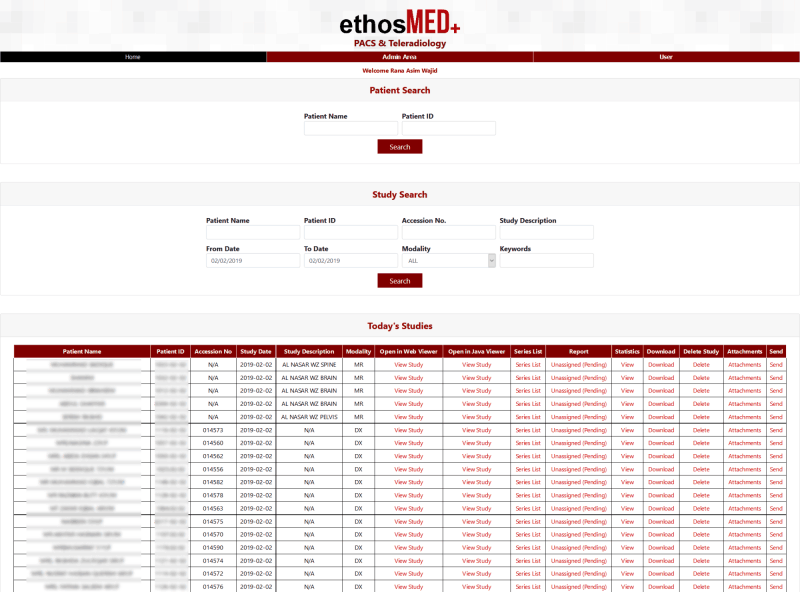 The results: faster turnaround of studies, a reduction of manual effort for you and providers, and a better overall experience for patients. 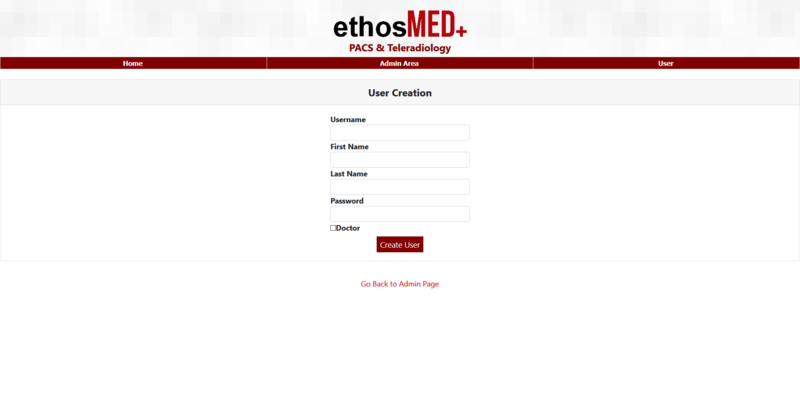 Telemedicine is a broad term encompassing all methods where the doctor-patient interaction is not on-site and some form of telecommunication is used. 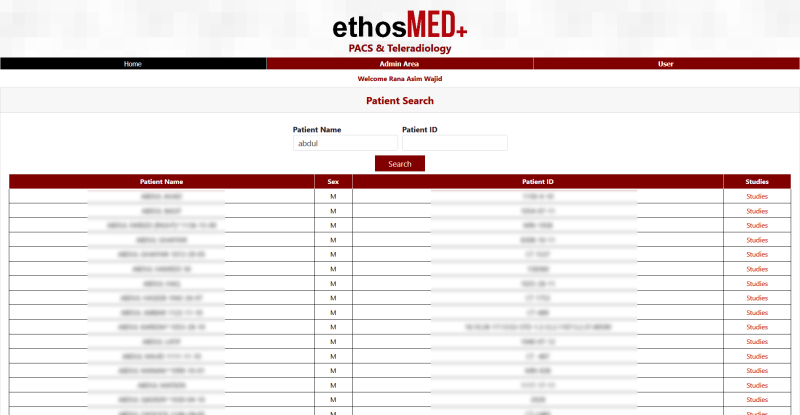 Also called telehealth, online health, or e-health, telemedicine has made long strides since its inception.Our solutions bridge the imbalance between the demand and availability of diagnostic services. 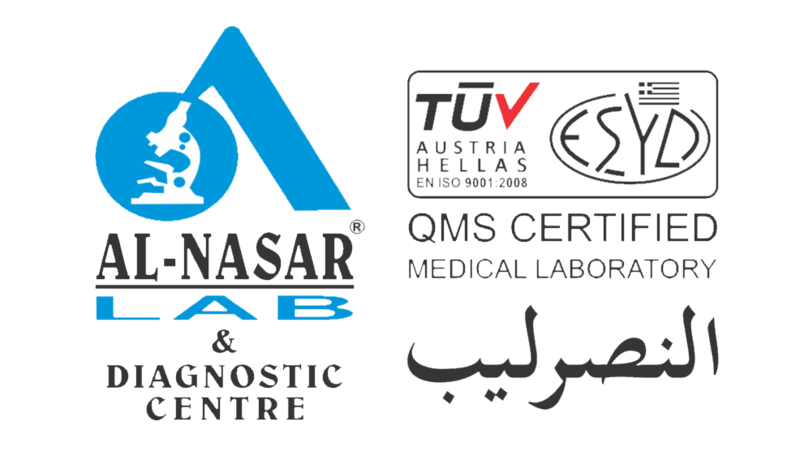 Al-Nasar Lab & Diagnostic Centre, one of the premier diagnostics setups in Pakistan has selected EthosMED's PACS & Teleradiology solution to streamline its growing portfolio of Radiology diagnostics services including MRI, CT, Flouroscopy, DEXA Scan, Mammography, Dental CT, 3D Dental X-Ray, Digital X-Ray, Ultrasound, and Nuclear Medecine. 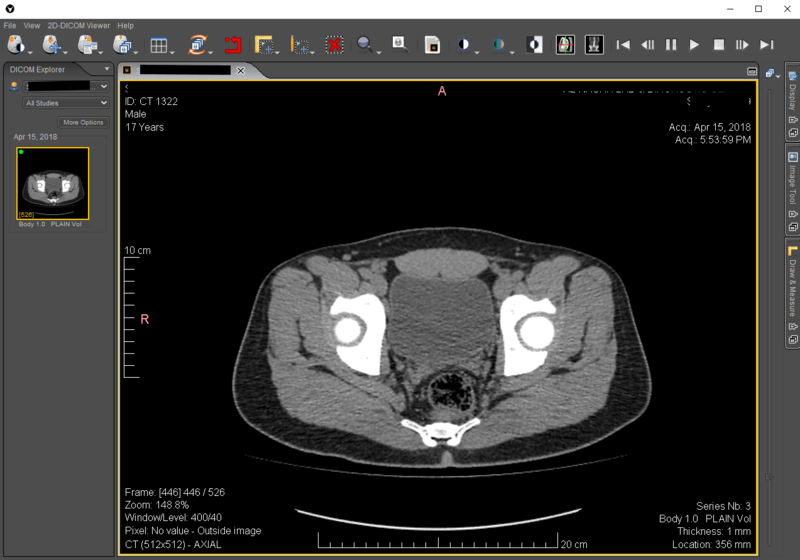 CENTRAI (Centro de Traumatologia Integral), one of the leading Traumatology centers in Argentina has selected EthosMed's PACS & Teleradiology solution to better manage their radiological diagnostics services. 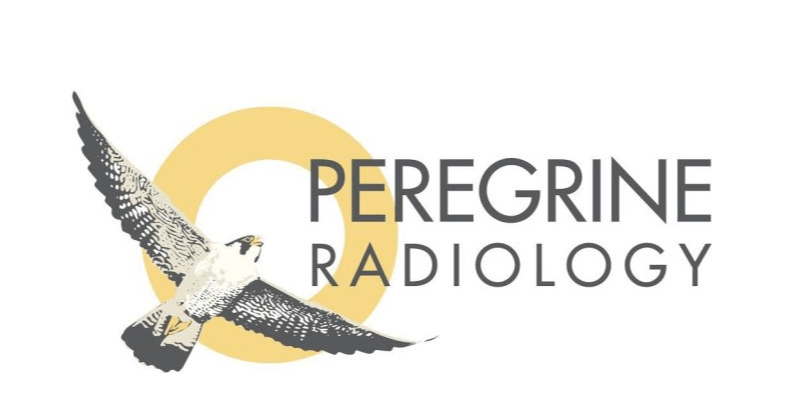 Created by Epica Medical Innovations, a subsidiary of Epica International which is a a market leading veterinary technology and imaging innovation company, Peregrine Radiology was set up to dictate the standards of radiologist-veterinarian relations. 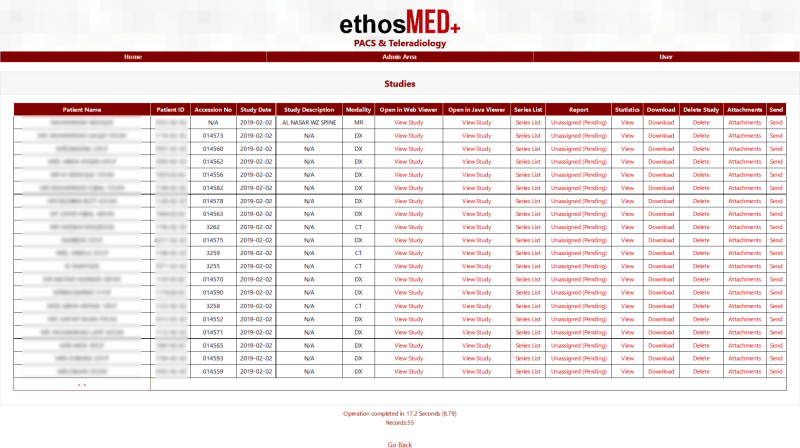 Peregrine has selected EthosMed's PACS & Teleradiology solution for their remote reading, reporting and report delivery needs. 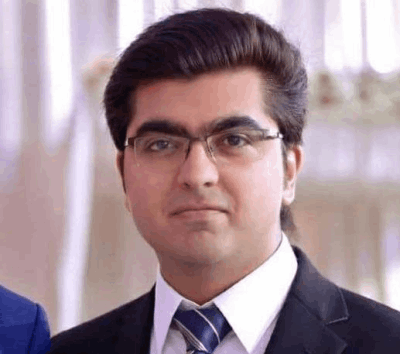 "I believe that the solutions we've acquired from EthosMed for Picture Archiving and Communication and Tele-radiology, will go a long way in achieving our objective of becoming Pakistans first One Stop Shop for health and medical services. 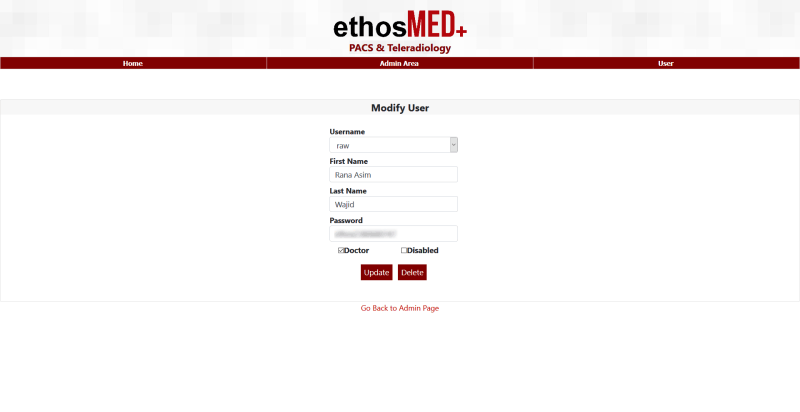 The software has been developed with input from health care providers here and abroad, it is user friendly and reliable. Mr. Rana Asim(CEO of EthosMED) is proficient in his field, was forthcoming and patient for all our training needs." 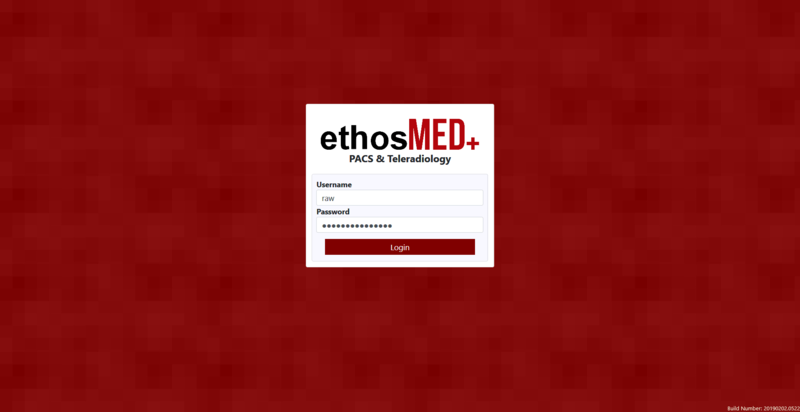 "Thanks to the solution EthosMED gave us in the form of a Web-based PACS & Teleradiology system, we can share our images and studies with doctors all over the continent, which helps us greatly at making sure we can diagnose our patients correctly and cure them as soon as possible. 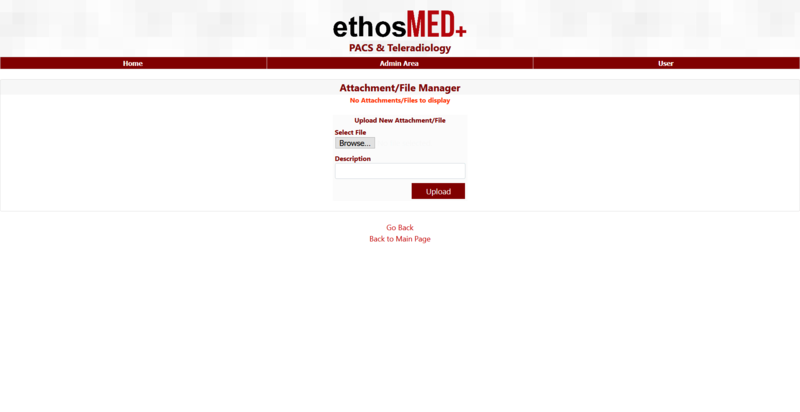 Even more, Rana Asim (EthosMED CEO) and his coworkers were extremely helpful with all the installation and even added some specific functions that were not included but we needed. We have already recommended EthosMED's system to other clinics here in South America, and we will keep promoting the software because we think it's the perfect alternative to the similar but overly-costed solutions that can be found globally." Host locally, on Amazon S3, Google Cloud. Don't be a hostage to just one platform or service provider. 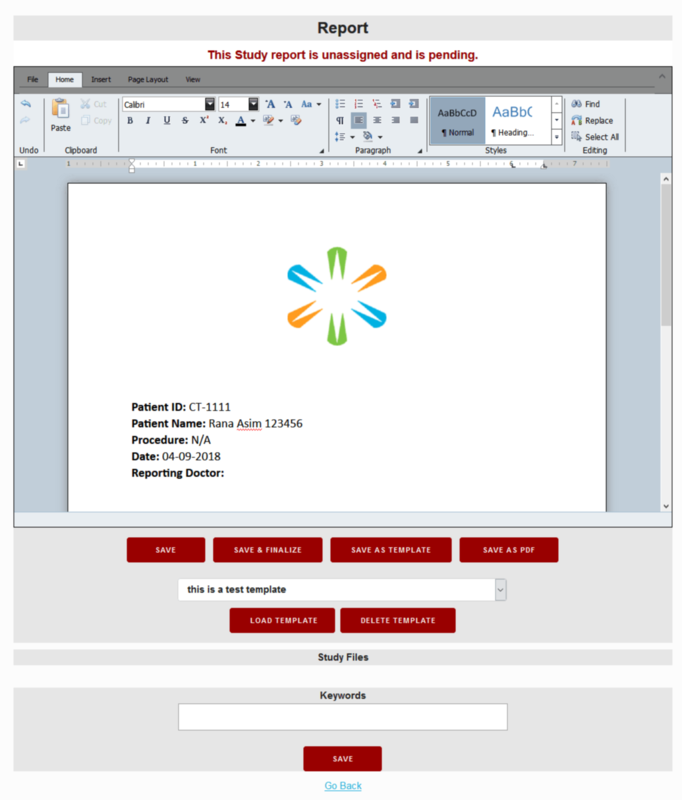 Built with user friendliness and accessability in mind.By simply logging in from a web browser, you can browse images from any PC on the network. 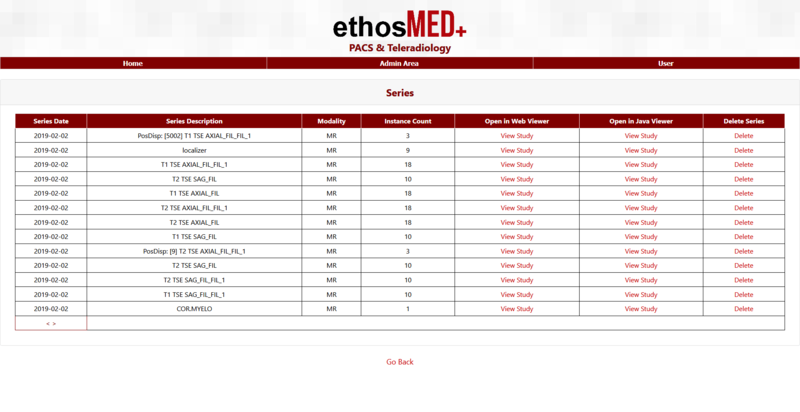 PACS users no longer have to wait to use a specific workstation, as the Web-based modality makes any computer a viewing station. The solution includes an embedded zero footprint (ZFP) viewer that requires no downloads, installations, or plugins.